he added shredded dark Mexican chocolate. It was spicy, sweet, dark and light, simple yet complex -- all in one beautiful combination like Mom’s best Sunday gravy glammed up for a night at the Oscars. 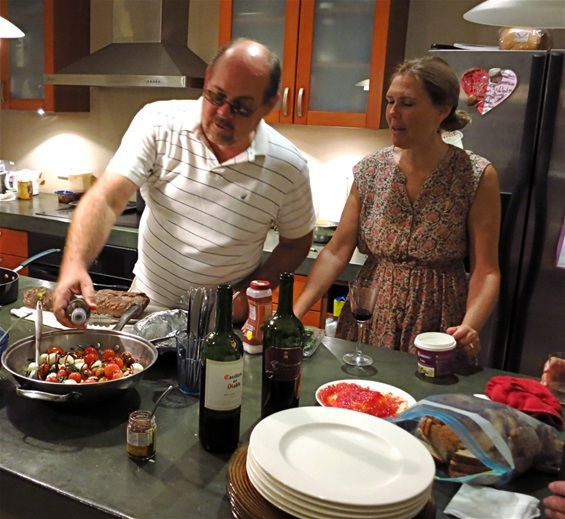 Cooking with Chef Brad Lloyd was one of the highlights of my Costa Rica experience. Thanks, Brad.